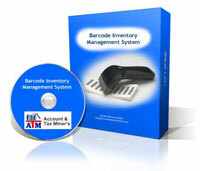 Inventory & Billing Software for Textile Industry. Home Inventory & Billing Software for Textile Industry. Inventory , Accounting & Billing System / Software for Yarn , Textile , Warp & Weft Manufactureing Industry.